The amount of crude oil being shipped via rail within the U.S. is at an all-time high, with the rate jumping an estimated 5,000 percent in the past six years, and the U.S. Department of Transportation (USDOT) is trying to educate the public on emergency preparedness. 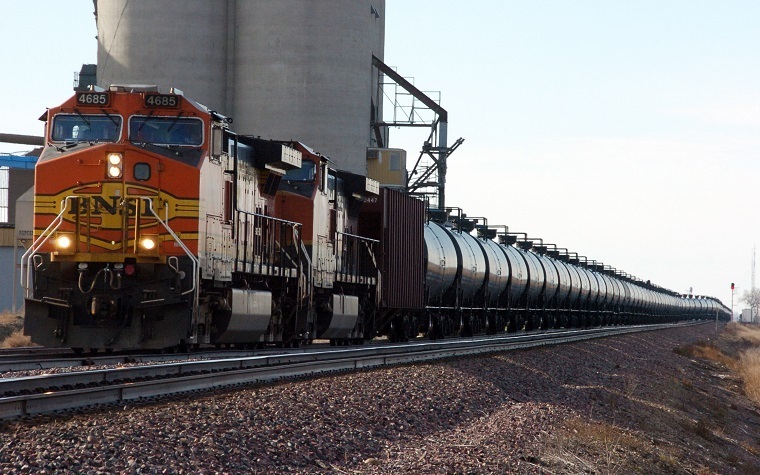 With this increase in shipping activity, communities near the nation’s railways have had to deal with increased traffic at rail crossings, train derailments, and the constant threat of leaks and spills. To help allay concerns and quell possible incidents, representatives from the U.S. Department of Transportation (USDOT) have been working alongside community leaders, including law enforcement officials and emergency responders, to ensure residents are protected and ready if an event occurs. To that end, the department recently published its Transportation Rail Incident Preparedness and Response (TRIPR) information and training resource, which was compiled using input from other public safety agencies. The TRIPR guide is available online at http://www.phmsa.dot.gov/hazmat/osd/emergencyresponse/TRIPR.